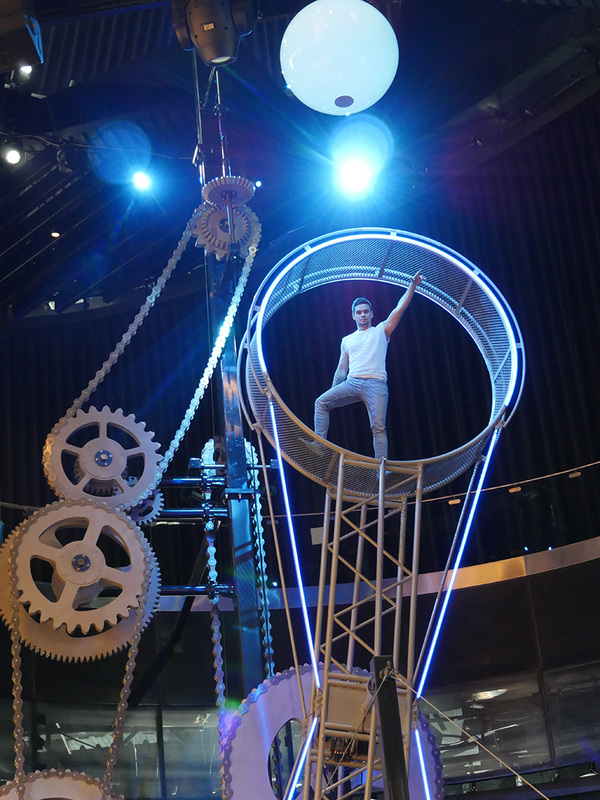 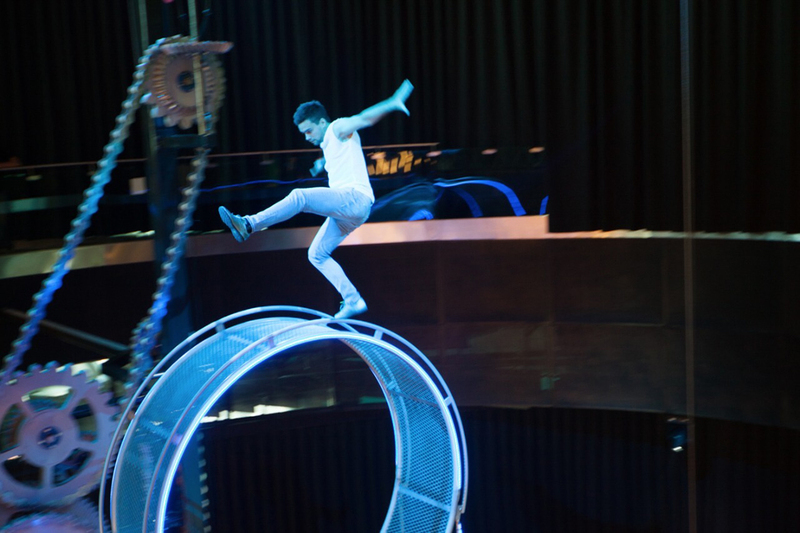 Over the last year Cirque Bijou have been busily working away on a huge project, which up until now was top secret! 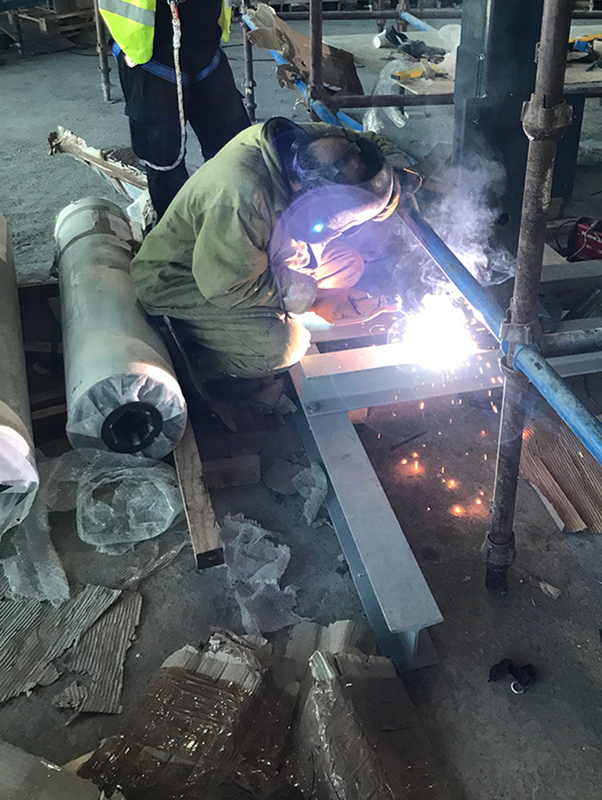 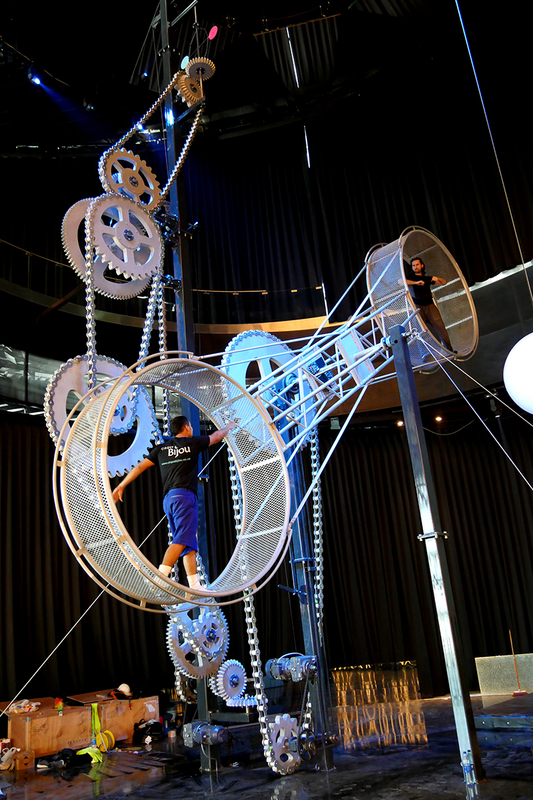 The ‘Wheel of Energy’ project kicked off today in Kazakhstan’s capital city, Astana, as part of Expo 2017. 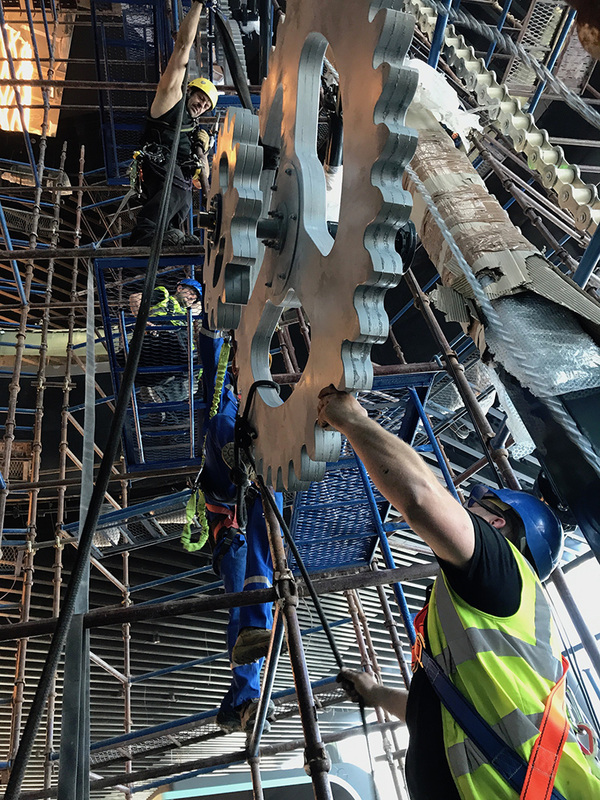 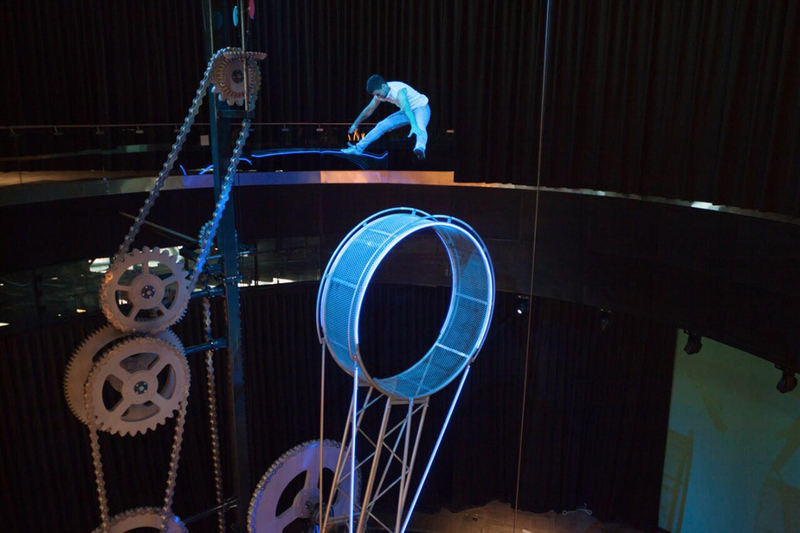 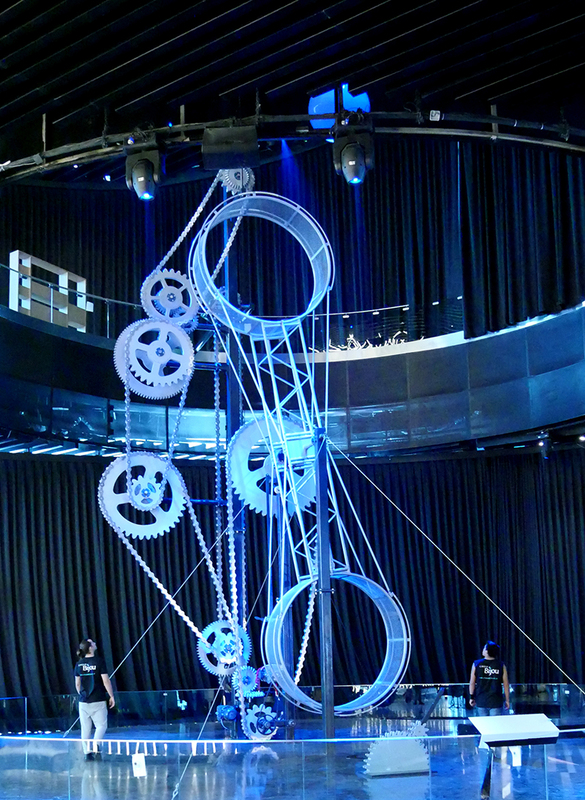 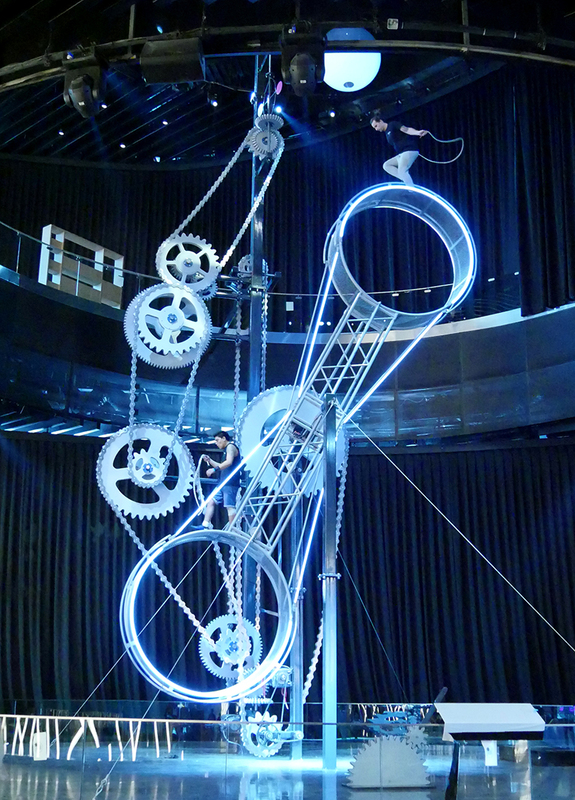 Working in collaboration with Frankfurt design agency KUNZBERG, and Swiss company Adunic, we created a 20m high kinetic sculpture based on the ‘Wheel of Death’. 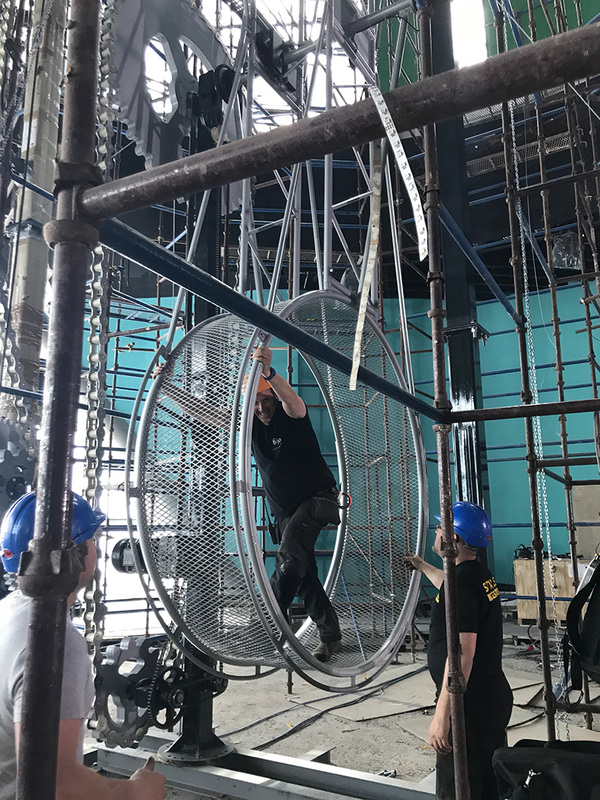 Built in the UK and then shipped over to Kazakhstan by truck, this enormous piece of circus equipment now sits in the ‘Nur Alem’, a giant glass sphere, Astana’s pavilion at the heart of the Expo. 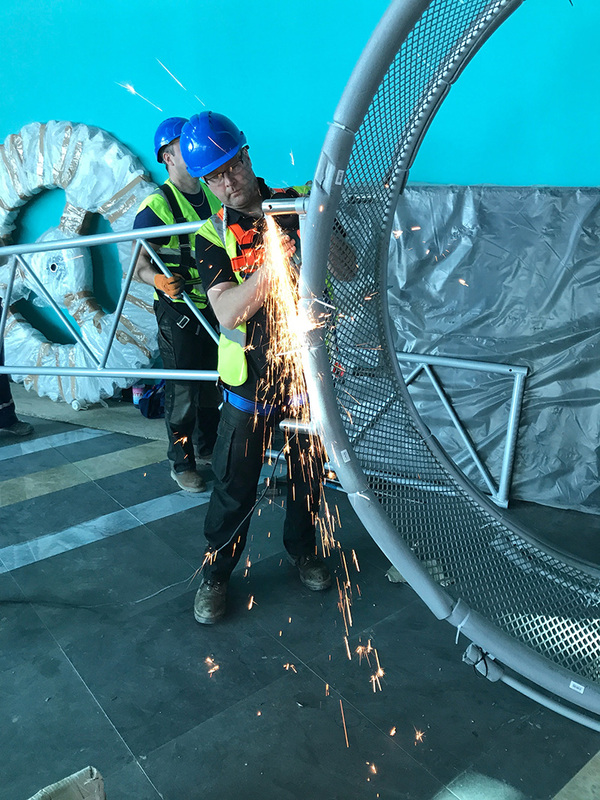 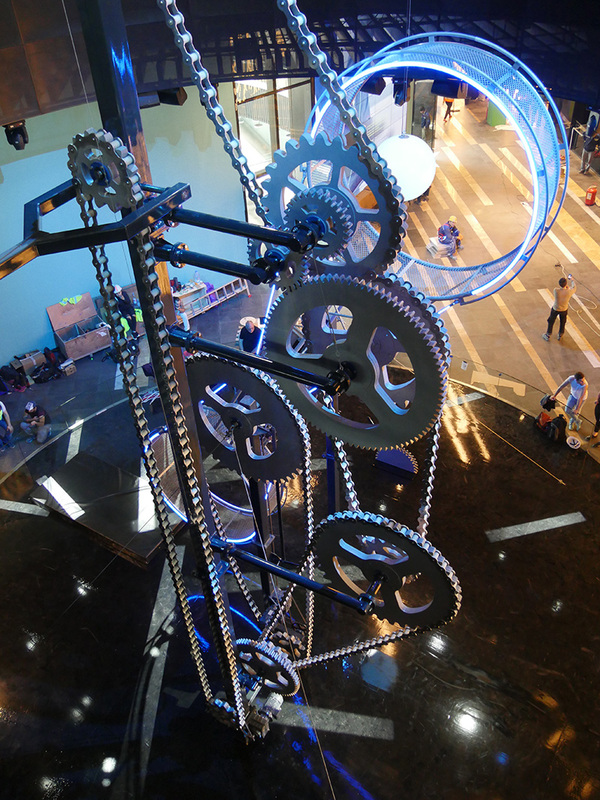 The ‘Wheel of Energy’ runs until 10th September 2017, and was commissioned as the main attraction of the ‘Kinetic energy’ exhibit for Expo 2017. 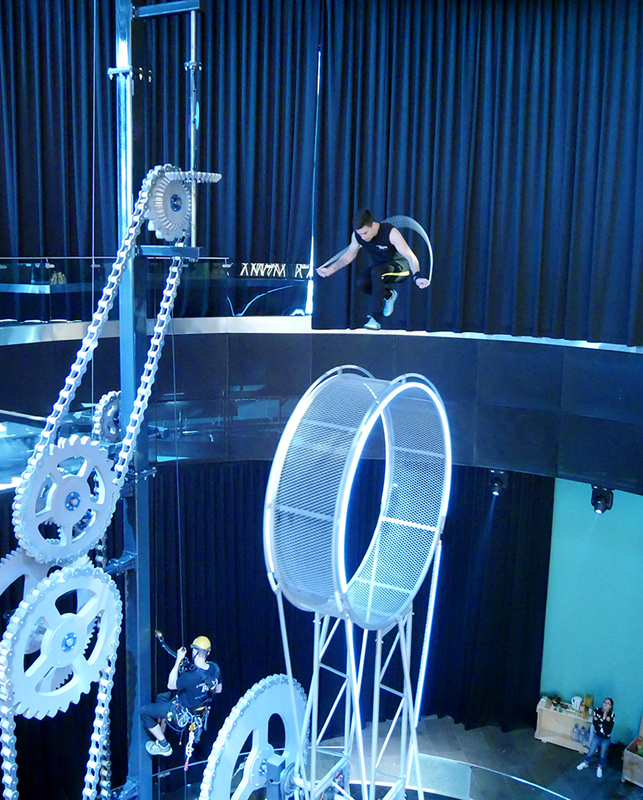 There will be an expected 5 million visitors watching the spectacle!